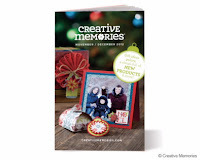 Hooray...they're here - CM's new Christmas Products! Even though it's only a couple of days after Halloween, I am already looking ahead to the Christmas season and can't wait to make cards, gifts, a super cute Christmas Countdown Project and get my boys to write their letters to Santa... this year with a twist! I'll be highlighting a few of my favorite products in today's post and post next week, but you can see the entire lineup in the new November/December Mini-Catalog, or by checking out What's New on my CM Website. This product line features traditional colors spruced up with a hit of bright blue and trendy Chevrons! There are Papers and Photo Mats, Word/Title Stickers, Die-Cut Self Adhesive Paper Ribbons and lovely Layered Stickers! I also LOVE the new 12 x 12 Coverset (it's going to be my new Family Christmas album!) and the 8 x 8 Fast to Fabulous Album which you can have finished in about an hour! You can see all the be Merry Product Offerings here, including Digital artwork! 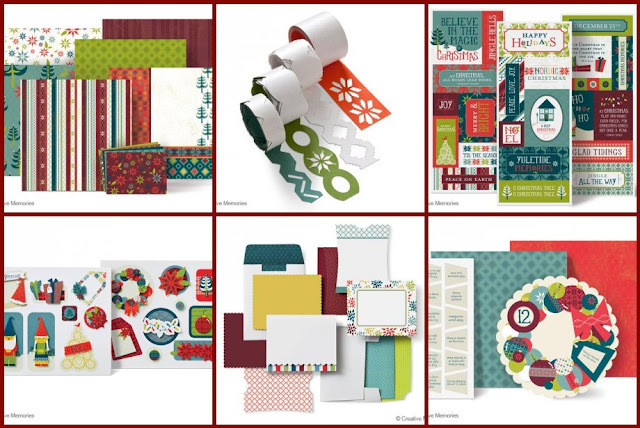 This is a great folk-art inspired line with great patterns and colors! 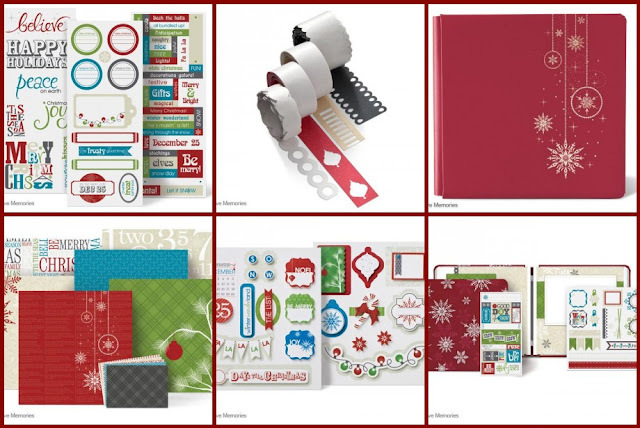 There are lots of products in this line - Papers, Title Stickers and Layered Stickers and Paper Ribbons - but there are also some fun add-ons too. The Nordic Card Set is the base I'm using for my Card Class this year, and we're going to embellish it with the new Nordic Stamp Set and Red & Green Stamper Ink Cartridge. The Christmas Countdown Project also features the new Nordic artwork, and the matching 12 x 12 Coverset is an amazing shade of blue you won't find anywhere else! You can see all the coordinating Nordic Products, including the Digital options here. I have to stress that this line of Christmas products featured in the new Mini-Catalog are Limited Edition and While Supplies Last. That means that there are limited quantities and when they are gone they're GONE FOR GOOD! Any products left will not be available for purchase after December 31st, so plan ahead to get the products you love NOW before they are gone! Don't be disappointed! Remember you can place your order 24/7 on my secure website and your order will be shipped to your home! Have fun this weekend browsing the Mini-Catalog and I'll be back on Monday to share some card ideas featring the Nordic set!